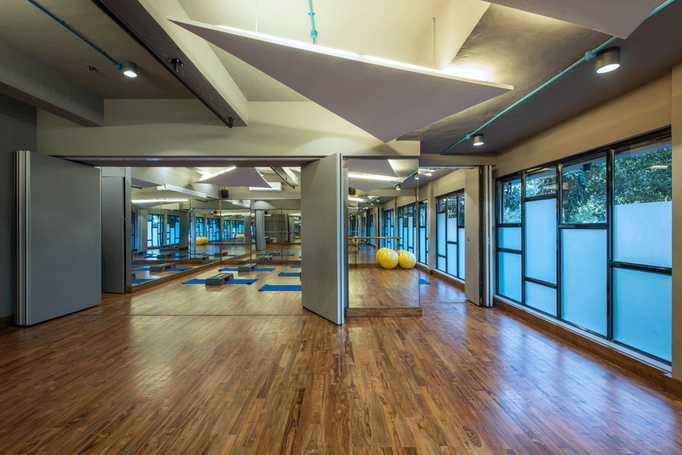 Welcome to Studio 23, South Mumbai’s bespoke Studio offering Health & Wellness options that includes physiotherapy, nutrition and genetic testing in addition to a wide range of classes and workshops in Art, Dance, Education, Fitness, Movement, Pilates and Yoga for all ages. We have carefully crafted a space that will inspire you to be curious to learn, be fit and healthy, spiritual and relaxed because you deserve it. Our space is equally important for kids of all ages as our city catches up with good options for their all so precious time. 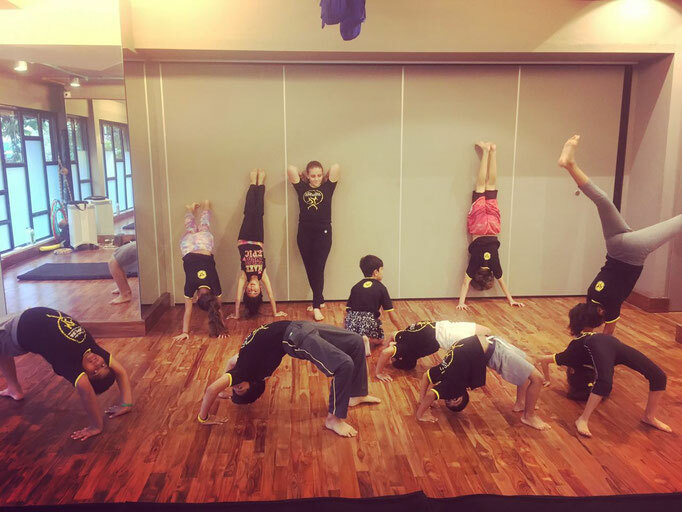 On offer for parents will be a host of educational classes ranging from arts and crafts, dance, fitness, language, music, martial arts and a lot more. We take our time to handpick instructors who are experts in their respected fields, who come with a lot of experience and people you just know are teaching for the right reasons. Studio 23 is our family tribute to the Late Mr. Manbir Singh Bajaj and, whose birth date of the 23rd of October, has inspired our Studio's identity. Looking for Art, Dance, Educational, Movement, Fitness, Music, Pilates, Yoga or other options? Then explore our carefully crafted classes for kids and adults to align your schedule with ours. Call us and come in for a trial anytime at your convenience. 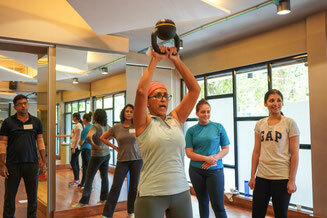 At Studio 23, many of the class offerings are our own. You will also find classes hosted by other instructors and organisations who will match our high standards. Enter this space to read more about their backgrounds and why they teach. Remember the feeling of being transported when you step into a space? That's how you may feel when you visit Studio 23. 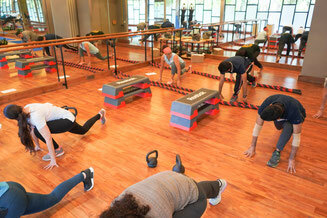 Work out and dance on professional sprung flooring systems and learn in a welcoming and positive environment.